Under Construction. 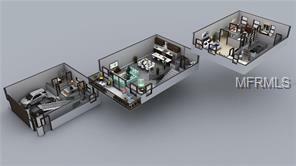 floor plans attached. Lender can assist with Buyer's closing cost. 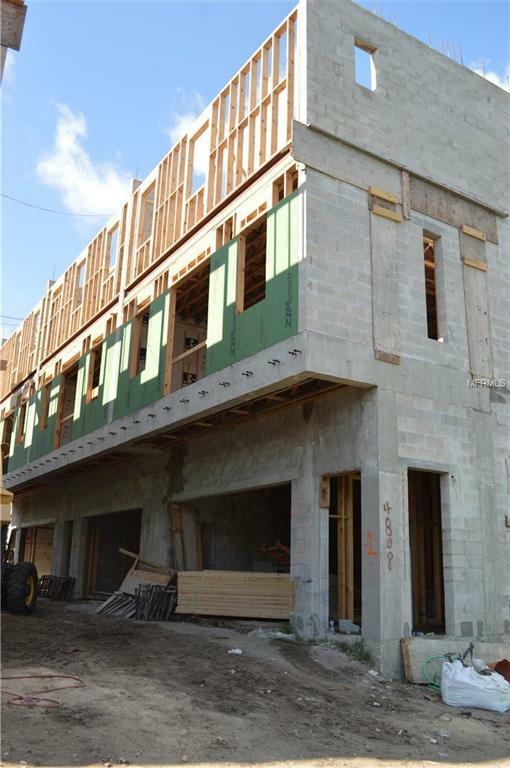 Follow our construction progress of Facebook page McElroy Townhomes. BayLife Homes now offering the newest private gated community next door to new waterfront community Westshore Marina. 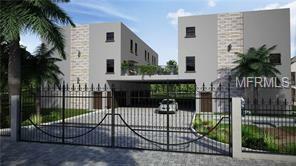 Smartly designed floor plan starts with private 3rd bedroom/bath on elevated first floor. 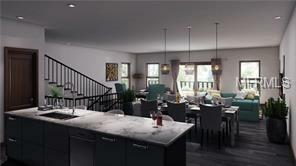 Quality Builders gives many extras like extra tall ceilings, 8' interior doors, 8'ft garage doors with 9.8 ceilings each floor, wide 4'ft wide stairways. Up a few steps to the open floor plan with large living room, dining room and spacious kitchen and outside patio. Iron railing keeps elegant and open view of staircases and open look from top level down to living areas. Kitchen offers granite counter-tops, solid wood cabinets, smooth cook-top stove with hood, dishwasher and pantry. Half bath on second floor is private and out of the way. Spacious Master Bedroom has walk in closet, but could amend to two walk in closets. 2nd Bedroom is spacious with private bathroom. Laundry room located on top level. Excellent area for future value for the expanding area. Westshore Marin District is planned for 14 acre marina basin with 6 new restaurants, 250,000 retail space including public park space and a recreational path that will eventually connect with the Friendship Trail. The development also includes office, residential and 200 room hotel. Direct access to Gandy thru Bridge Rd instead of Westshore Blvd. Fee Simple purchase. Public Boat launch within blocks of property. Listing provided courtesy of Florida Property Investment.